1. As an affiliate, how do I get paid by MaxWeb? 3. Which payment options are supported? 4. How can I track my performance? 5. How can I apply for an offer? 6. How do I place a postback pixel and what variables do you support? 7. Where do I find my affiliate link? 8. Where can I find your top performing offers? 9. How do I access the Resources for the offers? 10.Where can I see the Commission Plan I am on? 11.Where can I find my Affiliate ID? 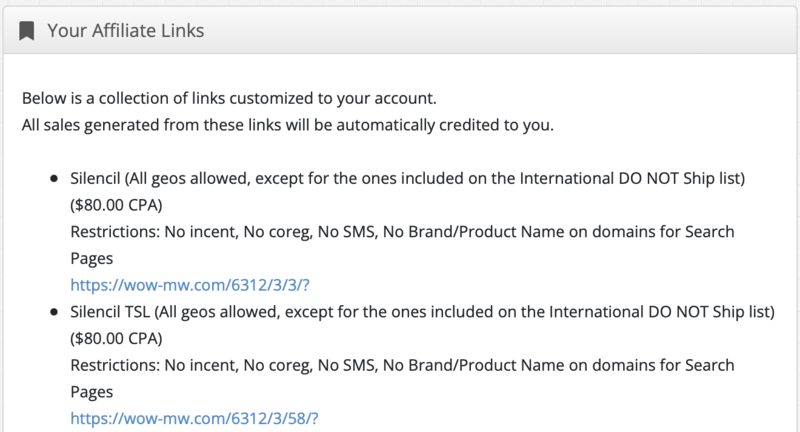 As an affiliate, how do I get paid by MaxWeb? 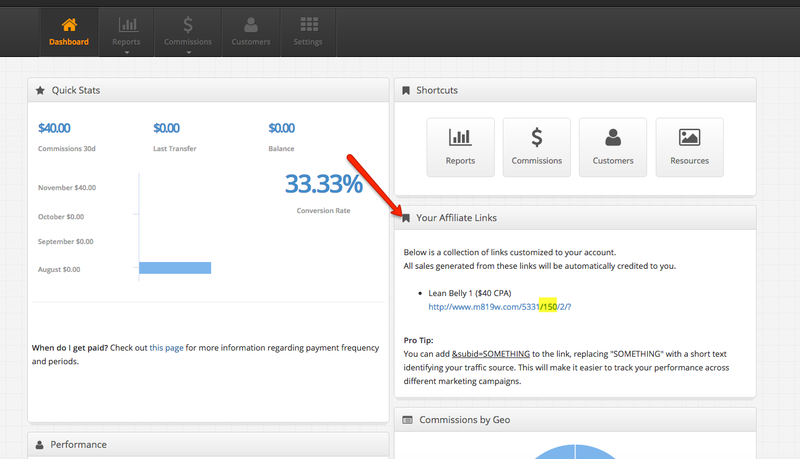 Send website visitors to your dedicated affiliate link. 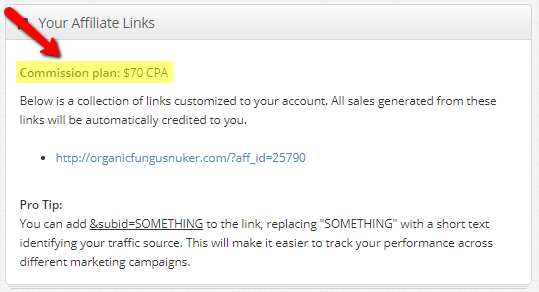 Everytime a customer places an order through your affiliate link, a commission is credited to your account. 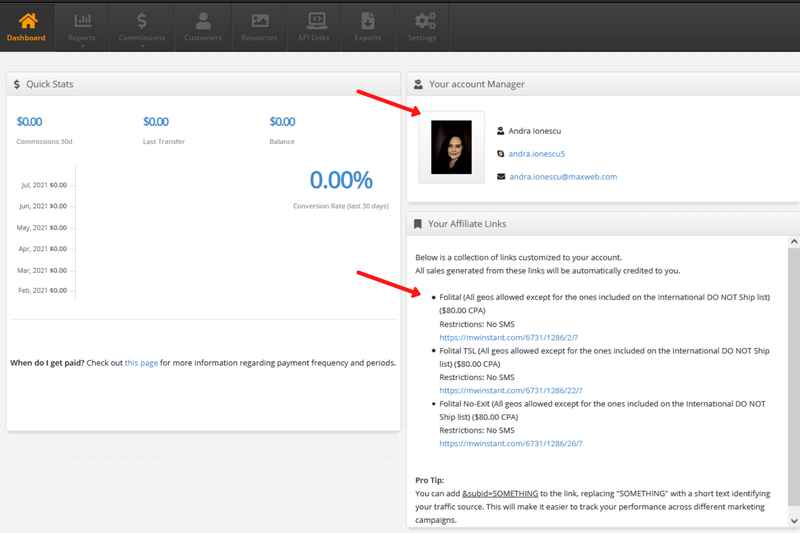 We keep a running balance of all your commissions and pay them to your bank account automatically. We support payments by Payoneer, Check, ACH Direct Deposit and Wire Transfer. If you are a US citizen, we require your Tax ID or SSN for tax purposes. 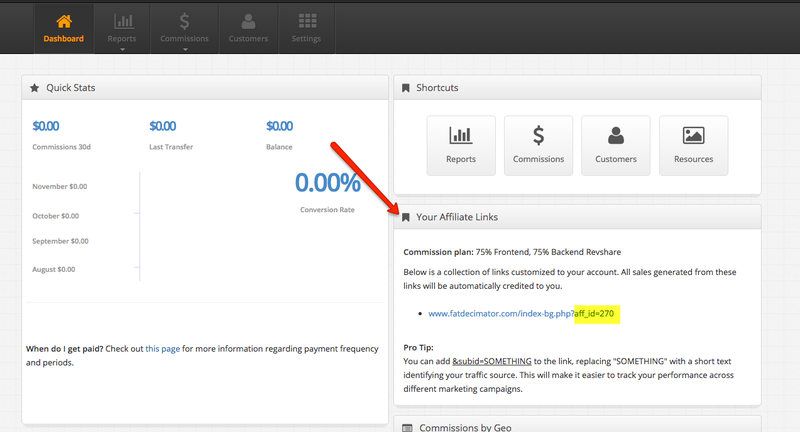 The affiliate backoffice provides you with a real time view of the total unique visitors you generated, how many of them converted to new customers and the list of products each customer purchased. We believe in full transparency and let you see the complete list of customers you referred and how they interacted with the site. You can also track sales by SubID, Geo and Product. How can I apply for an offer? While browsing the Campaign page, you will notice the “Promote” or “Apply to promote” buttons. The offers with a “Promote” button are available for traffic instantly, and you can easily sign up by clicking the “Promote” button and following the quick steps for signing up. How do I place a postback pixel and what variables do you support? Important: Make sure your script echos something upon successful completion. If we receive no output from your script, we will assume it failed and keep calling it for up to three days. Where do I find my affiliate link? Where can I find your top performing offers? Access an updated list of our top performers by visiting our Campaign Page. You can Press on the Conversion Rate or Earnings by Click columns to get the descending or ascending order. Where can I see the Commission Plan I am on? Don't see your question on the list? No problem! Contact us anytime and we'll gladly go above and beyond the call of duty, providing you with all the data, tools and resources you need, to be successful with our program.